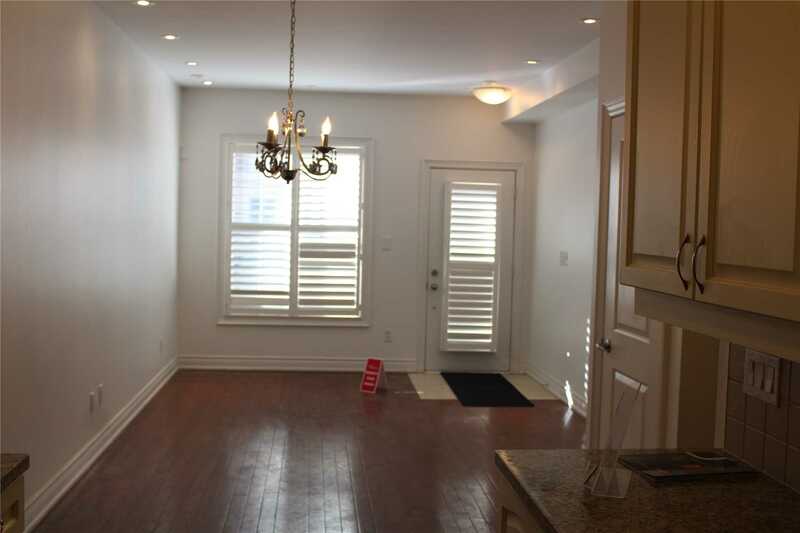 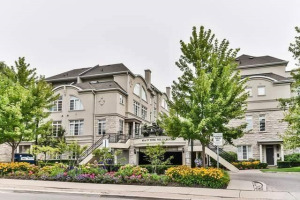 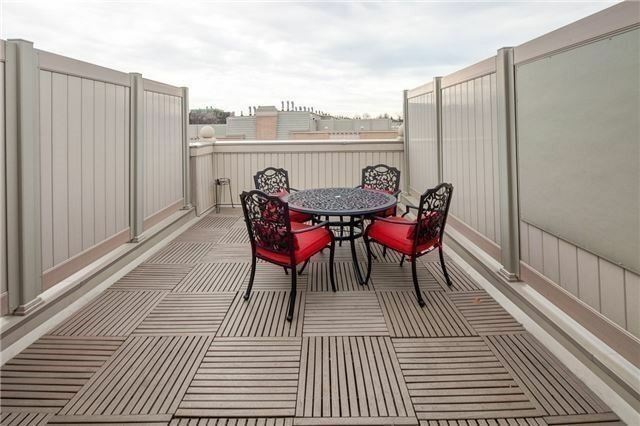 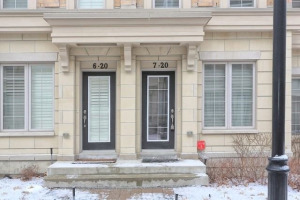 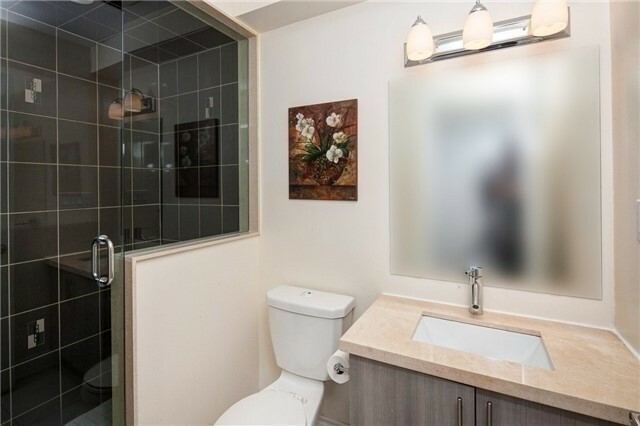 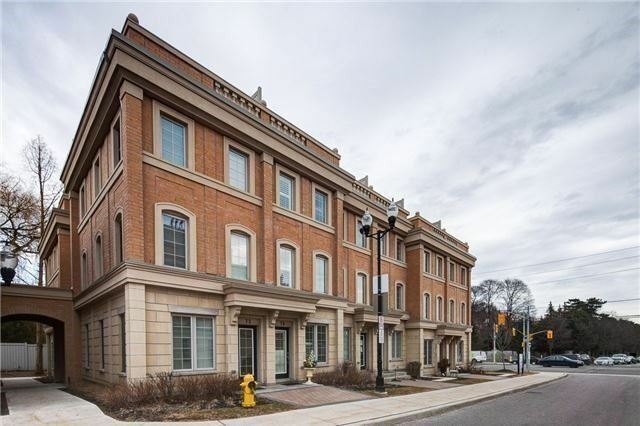 Bright Sunfilled South Facing Unit In Prestigious Lawrence Park Neighborhood. 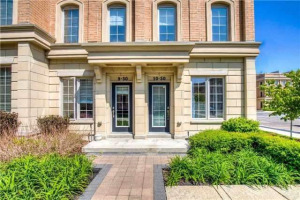 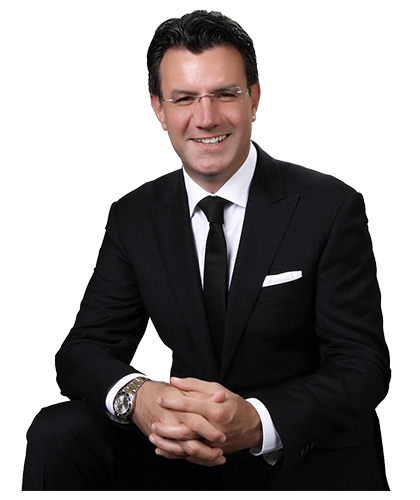 Minutes To Most Sought Private And Public Schools (Blythwood Jr. Ps, Toronto French School, Crescent) Granite Club, Parks. 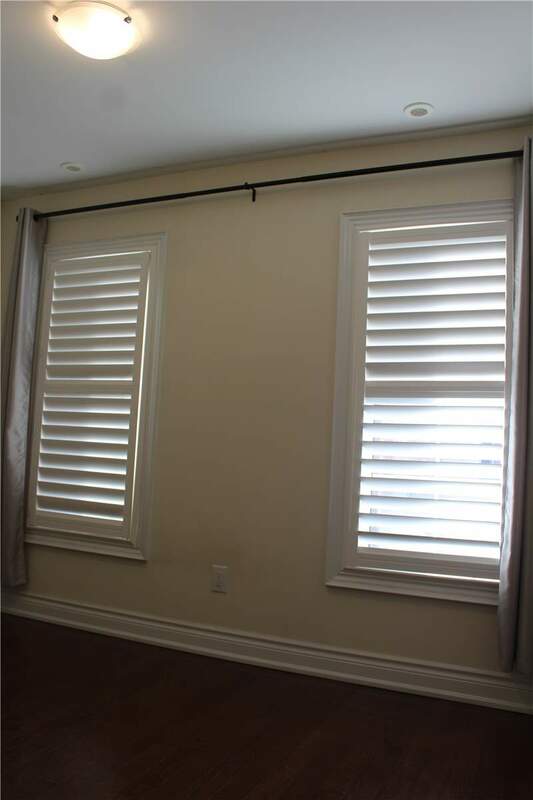 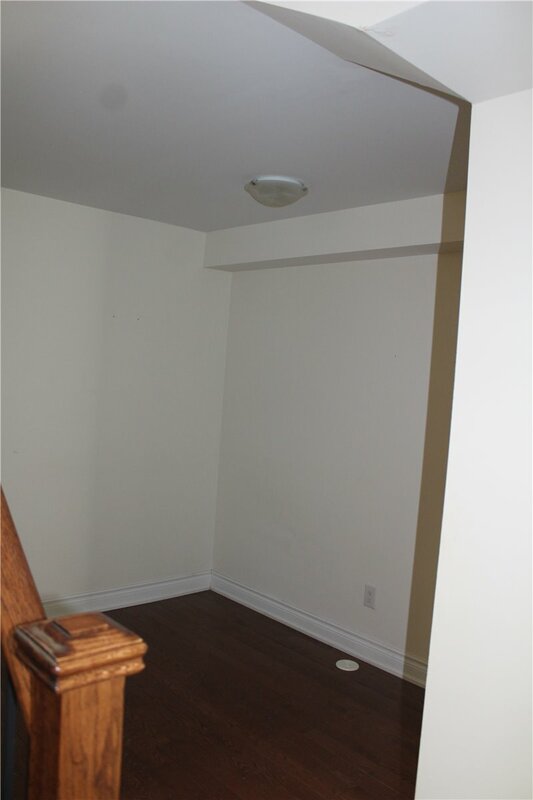 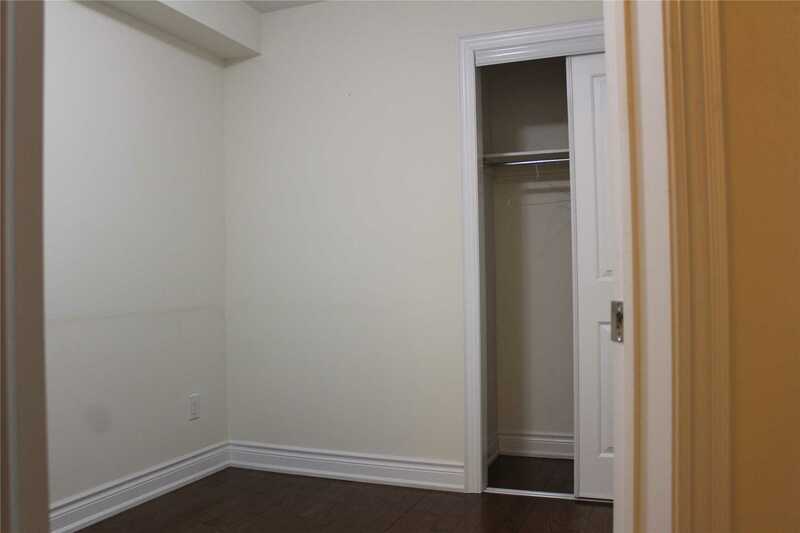 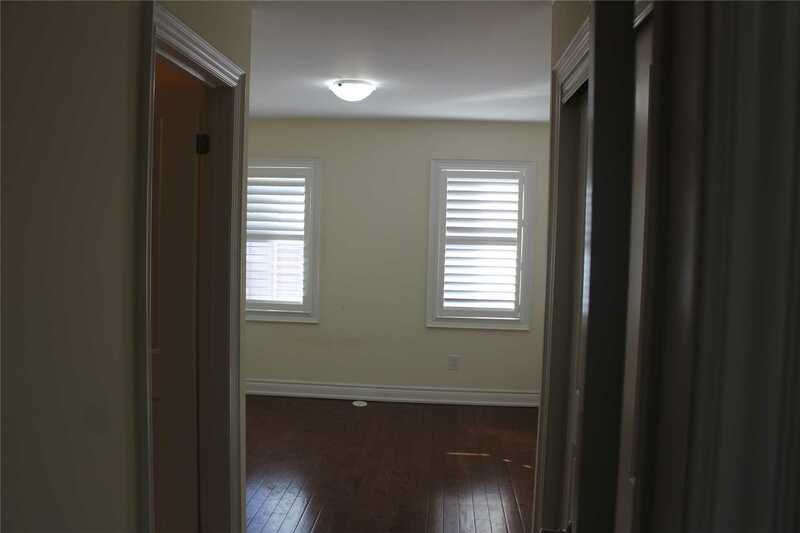 9 Ft Ceiling In Ground Floor, Most Area Hardwood Flooring. 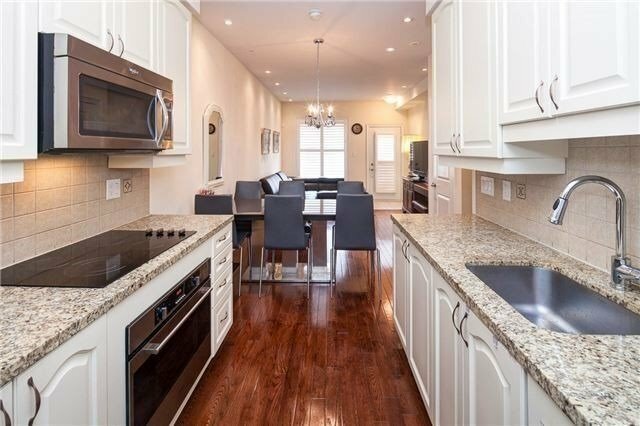 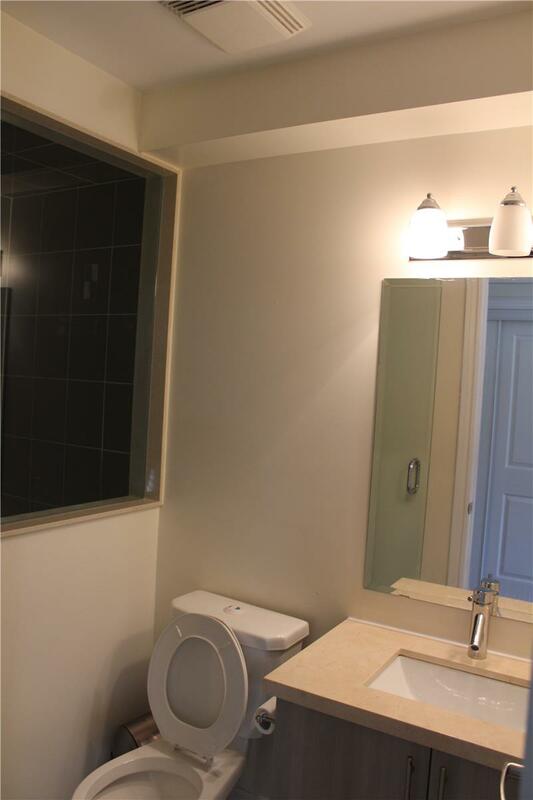 *Lots Of Upgrades; 30'' Cook Top With Built-In Wall Oven, Marble Flooring At Foyer, Lighting Fixture At Dining Room, California Shutters, Screen Door At Rooftop Entrance** Etc.